A young woman with sky-blue shoes and a soft spot for the invisible steps into the life of the directionless narrator—and disappears again. And leaves only her voice. A perplexed man dares to flee with an unknown woman. His marriage is in shambles and he doesn’t know where he’s going; only the fear is there, and his dream. The search for his missing best friend leads a young man to Columbia—and into the depths of his own soul. A wall replaces a fence in the home town of a Syrian girl. Her world quivers; she is alone. She picks up a stone and throws it. 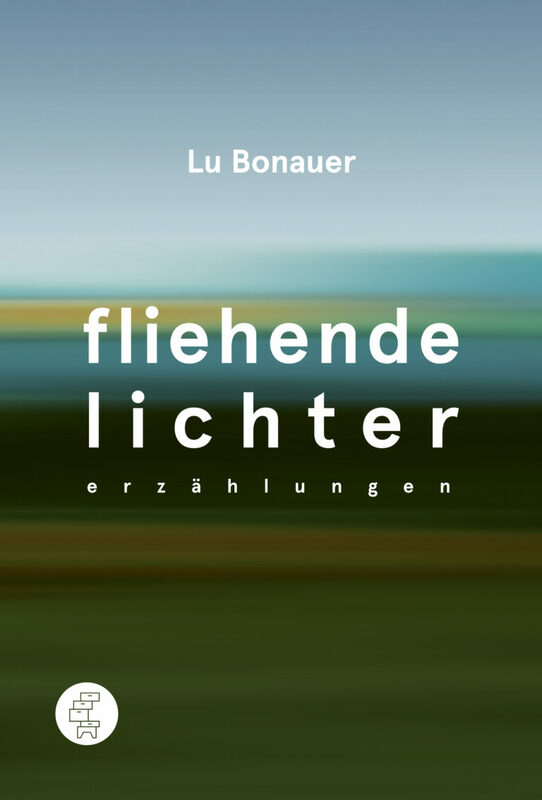 The seven stories in this volume by Lu Bonauer are about escape, and the tension between breaking away and arriving, from various perspectives. They are about characters who are searching for homeland and identity, both in the First and in the Third World. Subtly and intensively, with a touch of the surreal, Bonauer portrays characters whose existence is threatened, both from without and from within. He writes about the incapacity to connect with others or even with oneself, and how the sense of home can spring up in the most unexpected places, and among the most unexpected people.